WWE Shop is running a big sale for today only on replica championship titles with up to 30% off on most of the available stock. The current WWE title is on sale for $329.99, a $100 savings off its regular retail price. The popular winged eagle WWE title, considered to be the best-looking design, with the blue strap is now $279.99, a savings of $120 from the regular price. The Intercontinental title on a yellow strap is also $279.99, another $120 off. The NXT title is $229.99, $100 off from the regular price and the side plates are $69.99 and $70.99, $30 and $20 off the usual prices. The offer ends tonight at 11:59PM PST and no code is required at check-out. 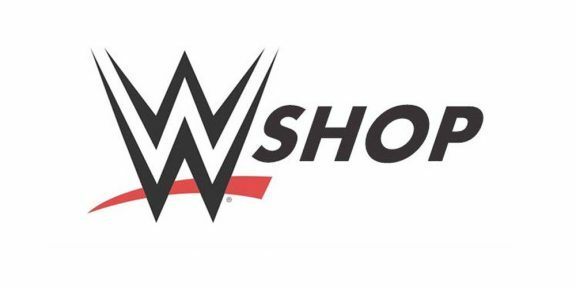 Go to http://w-o.it/wweshopcom to purchase your replica title!